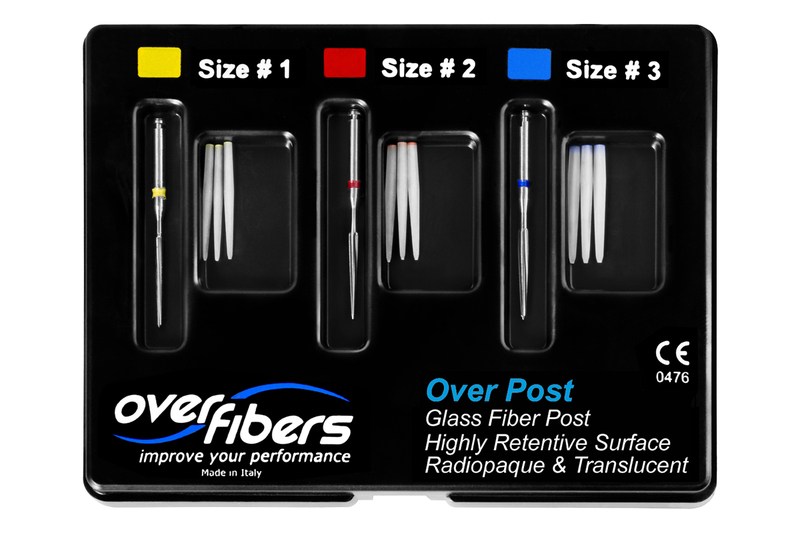 Endodontic Over Post are glass fiber posts with double conical shape. The greater diameter can be found near the point where, on average, the post emerges from the tooth. 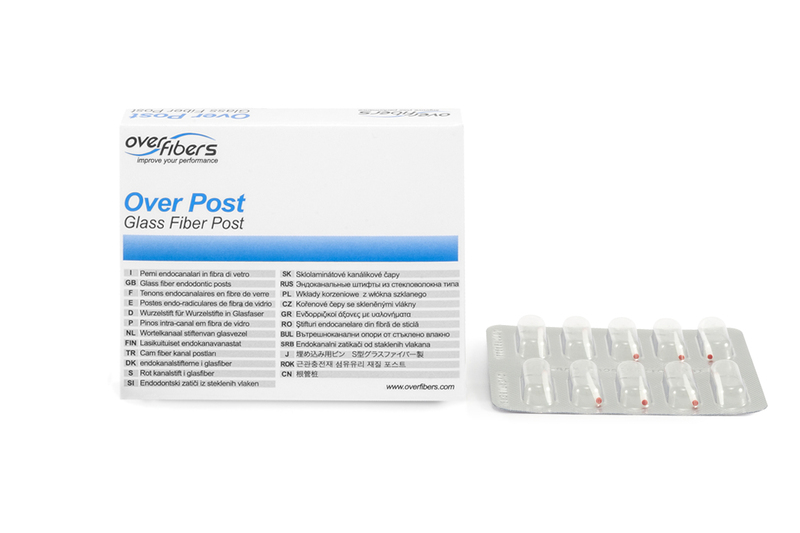 In this way, stresses are discharged by the more resistant portion of the post, giving a great advantage in the overall strength of the restored tooth. 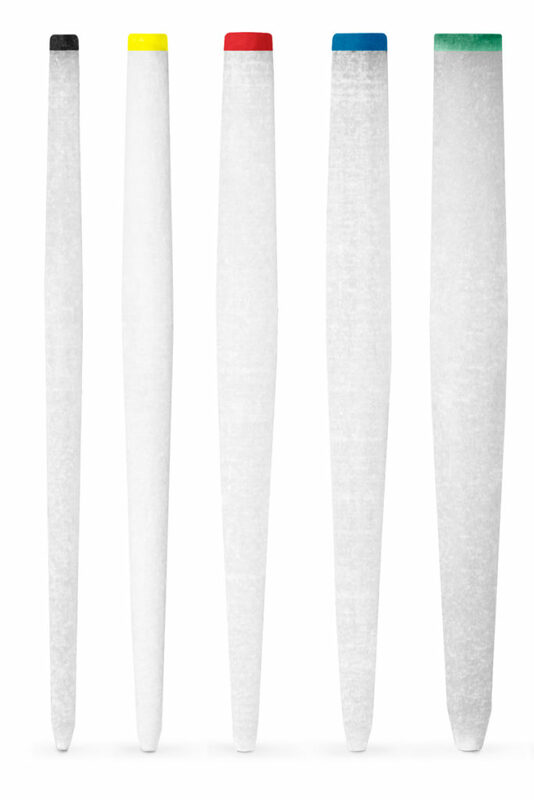 The shapes and diameters have been calculated for use with Ni-Ti instruments, as they accurately reproduce the conicities, which are 0.04, 0.06 and 0.08. 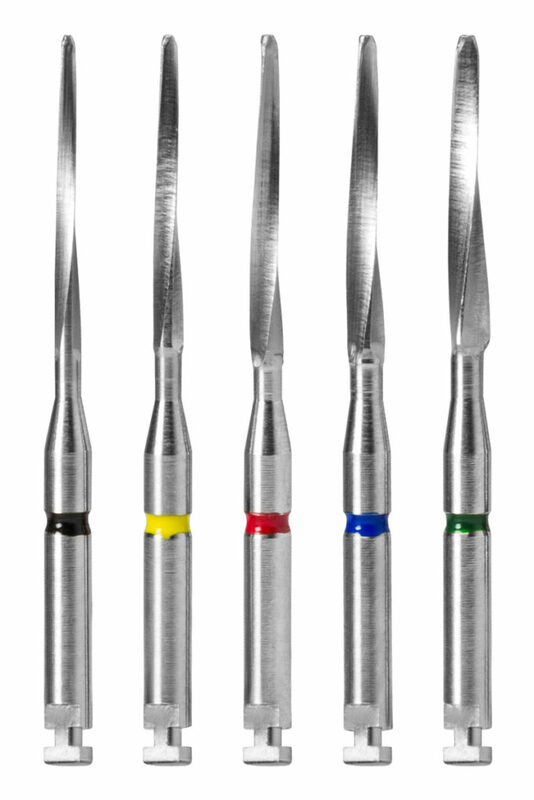 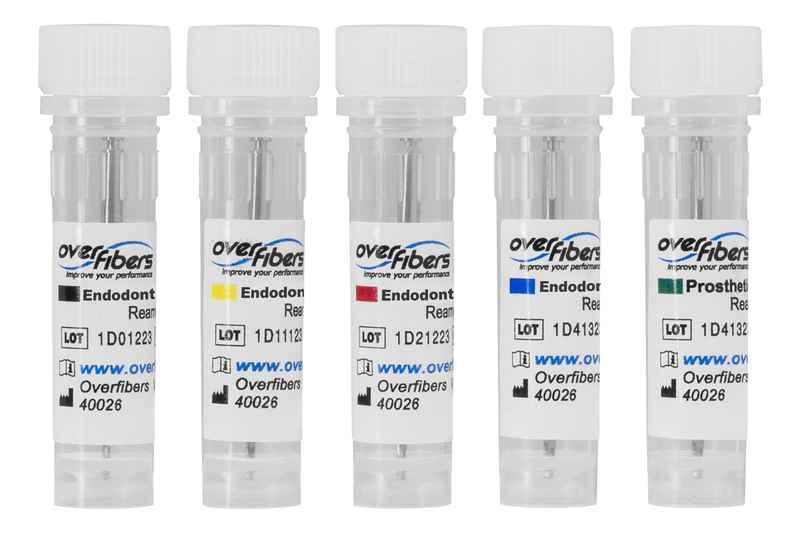 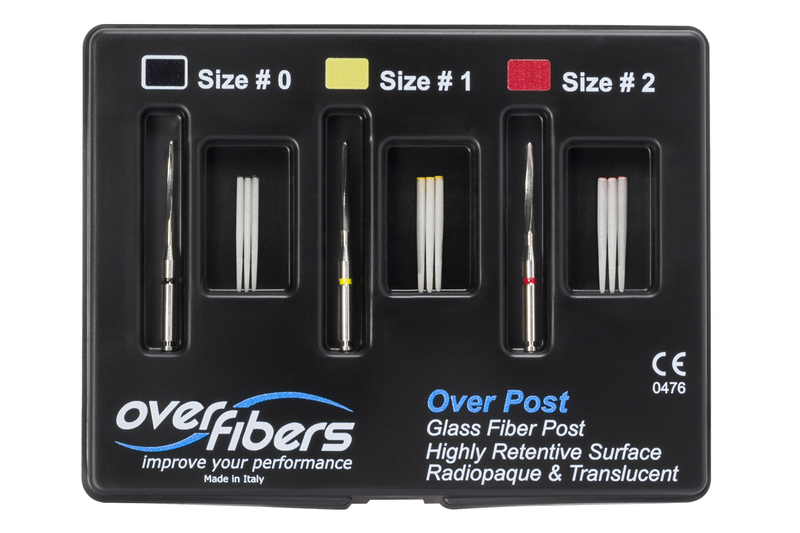 Endodontic Over Post and Endodontic Drill are available in five sizes, with color coding for a corresponding use.